UPDATE: Songkran passed away February 27th, 2015. 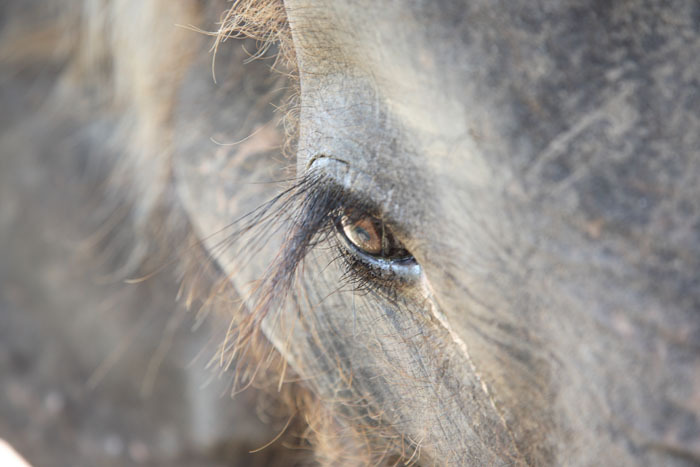 Today is a special day, 5 years ago a very exhausted elephant arrived at ElephantsWorld. 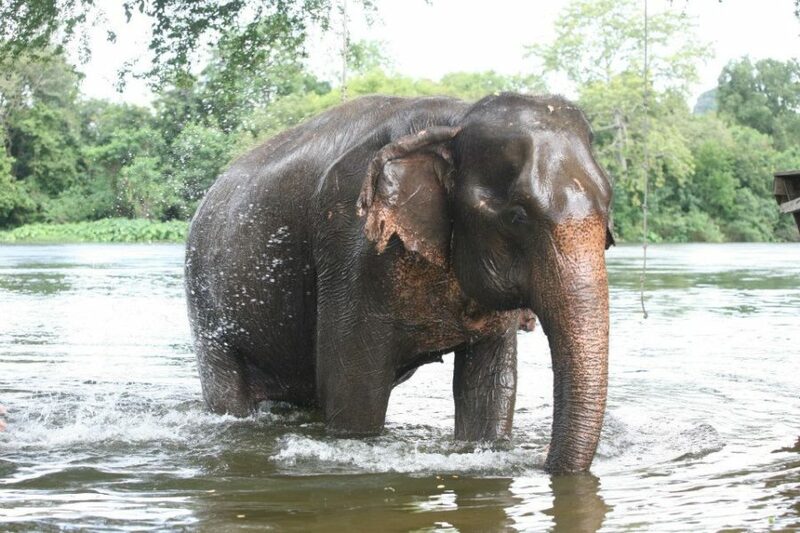 And now, 5 years after receiving special care at our place, Songkran is in a much better shape. 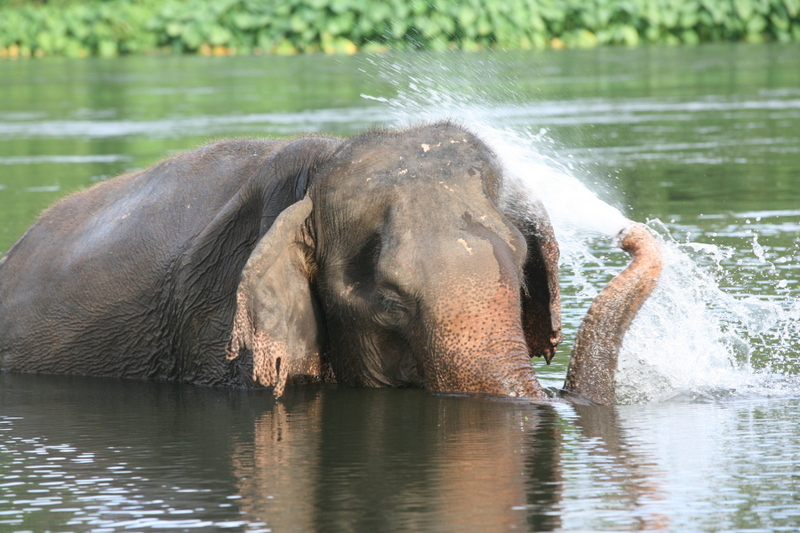 We wish Songkran can stay with us for a much longer time! 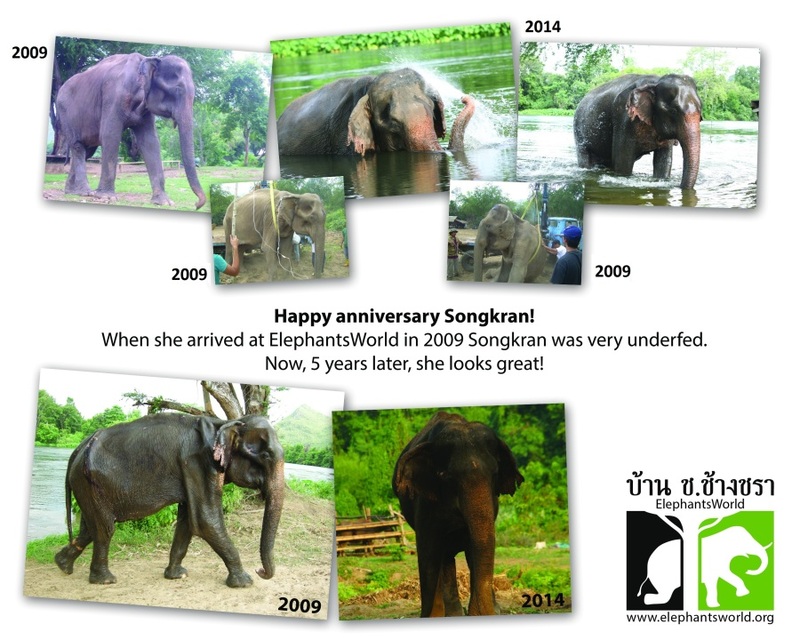 Please look carefully at the photos, being with us for 5 years has made a huge difference for Songkran. 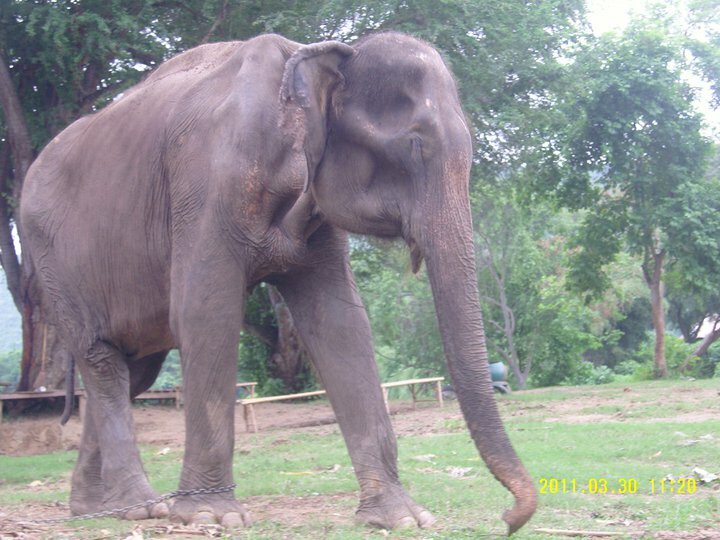 In the pictures above you can see how thin and underfed Songkran was when she got here. 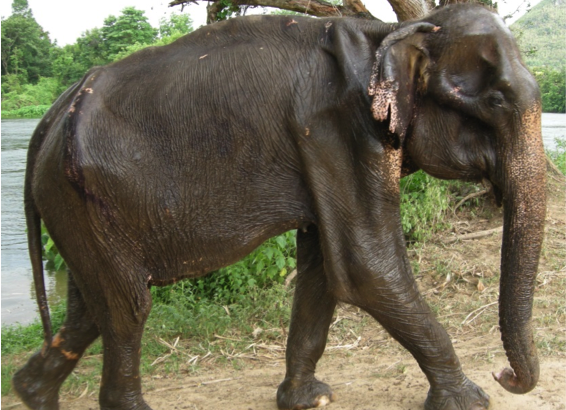 In the pictures below you see how she has transformed into a beautiful strong elephant. And that really shows the primary goal of ElephantsWorld, taking care of the elephants in need. 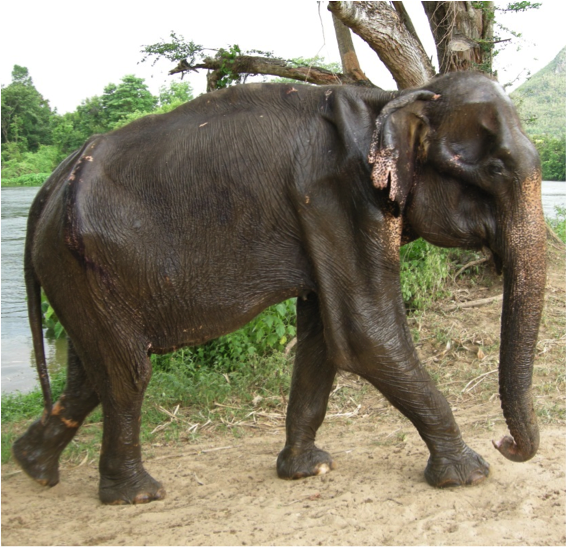 Do you want to help us save the elephants? Elephants elephant, elephantsworld, songkran. permalink. 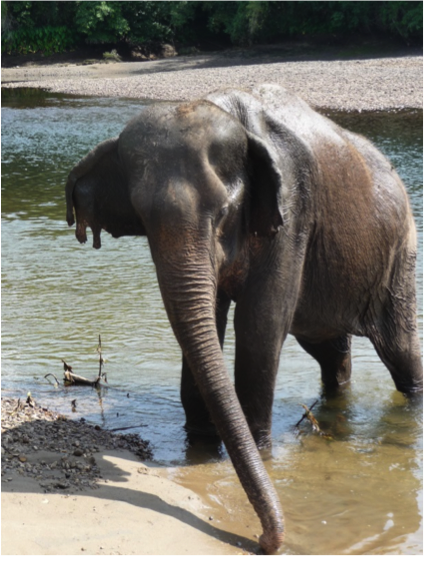 I am so thankful that you have so lovingly cared for Songkran the last five years, and that she got to live in such a wonderful place. She was very lucky that you saved her. Thank You for what you do every day.